I know you had all heard me profess my new-found love for breakfast but I haven’t posted one in a while. 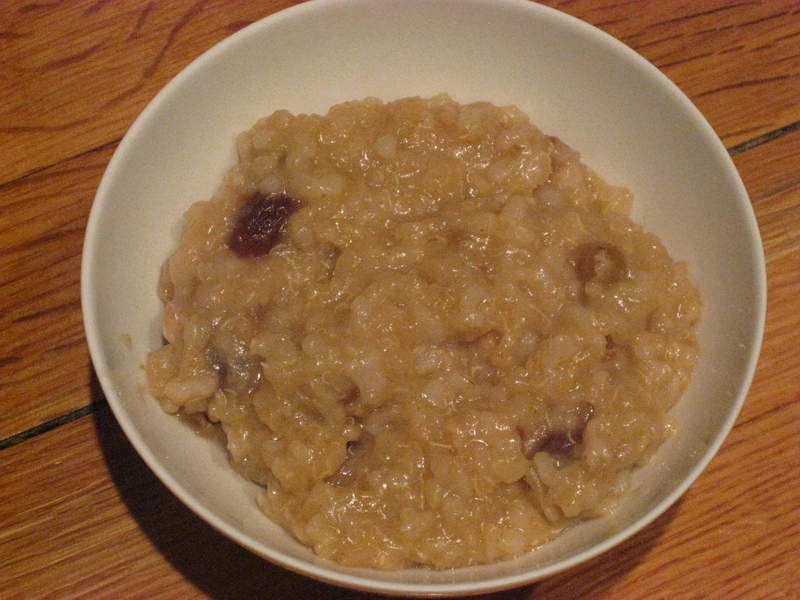 For the last couple of weeks I have been making Crock-Pot Oatmeal. As you know I am always cooking up a storm in my kitchen, so to have this one be super easy really takes the pressure of breakfast off me 🙂 What I do is throw all the ingredients in the crock pot on sunday, let it do its thing and then refrigerate them in perfect portions for the week. Love it! This really couldn’t be easier and there are so many versions to play with! 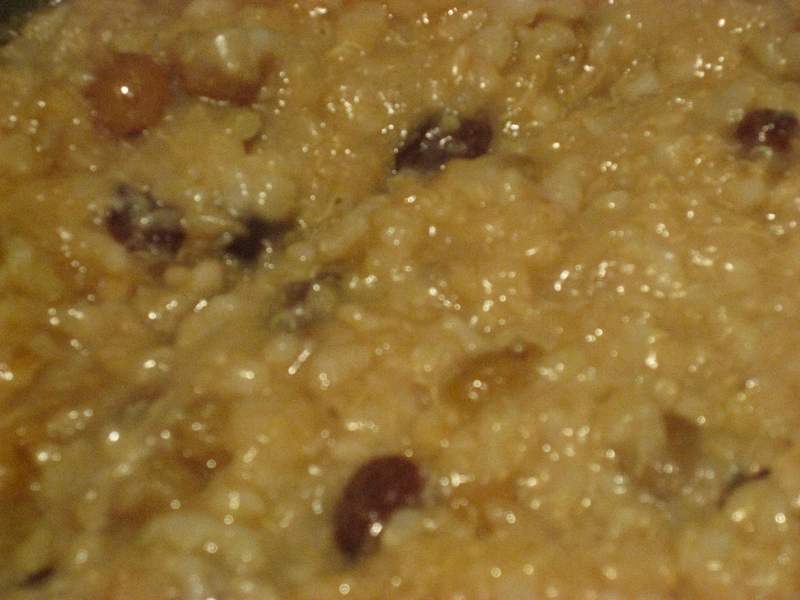 The one below is this week’s breakfast but I will list addition as well. Totally! 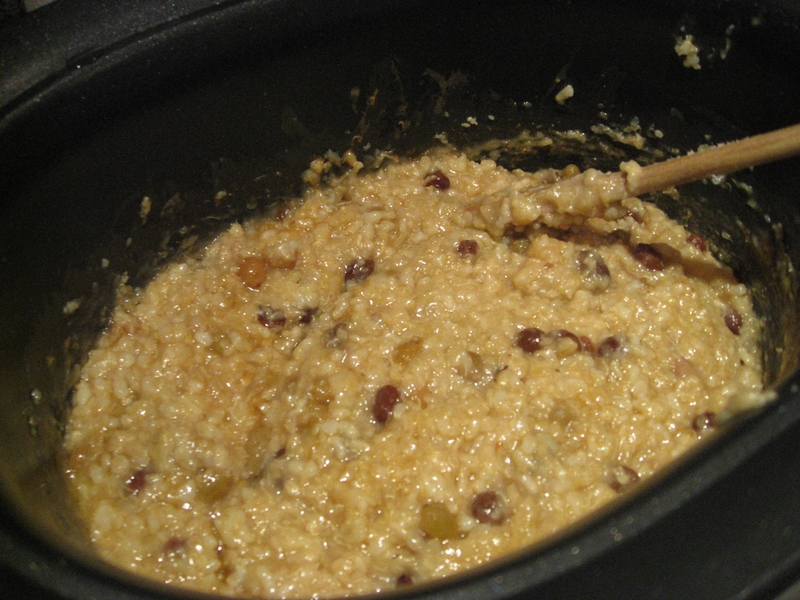 Cold winter, hot crock pot of oatmeal is the best!